This week's Saturday G/45 quads consisted of four different sections. 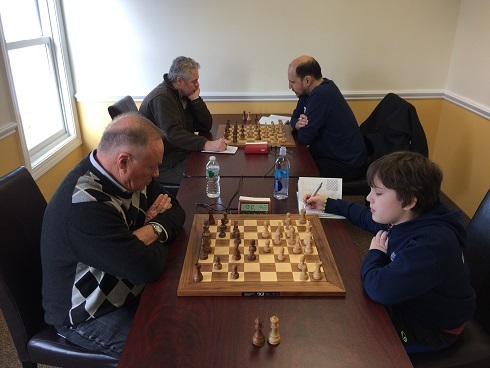 In the first section, Oliver Chernin took home a victory with 2.5/3 total points. 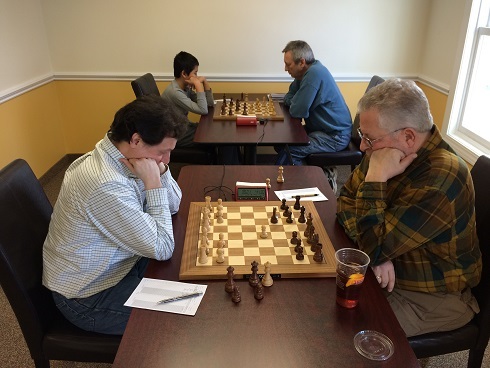 In section two, Eugene Ulyanov earned 2/3 total points after a loss in the final round. 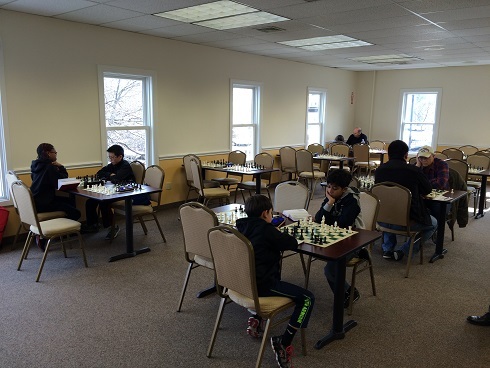 Section three named Yikuan Zhou victor upon winning all three rounds and earning 3/3 total points! Section four had two winners. Meena and Neel Behringer tied for first with 2/3 total points each. Congratulations to the winner and all participants! We hope to see you soon!